There were tears of joy and tears of sadness this week. Yup, it was A-Level results time. Teens around the UK were awarded the highest proportion of As and A*s since 2012, amid changes toughening the exams in England. Give yourselves a pat on the back. Elsewhere, Elon Musk has been accused by rapper Azealia Banks of tweeting while on acid which might explain some of his more recent social media output. He could have more trouble coming his way though. Having tweeted about Tesla going private, he’s now under investigation by the US Securities and Exchange Commission as a result. Oh-err. 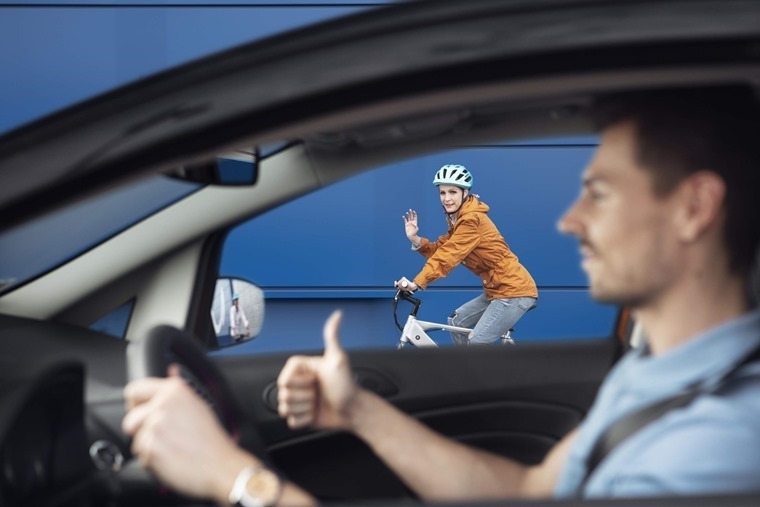 It was National Cycle to Work Day this week, on the same day it was National Relaxation Day. Who makes these things up and how could it be both? 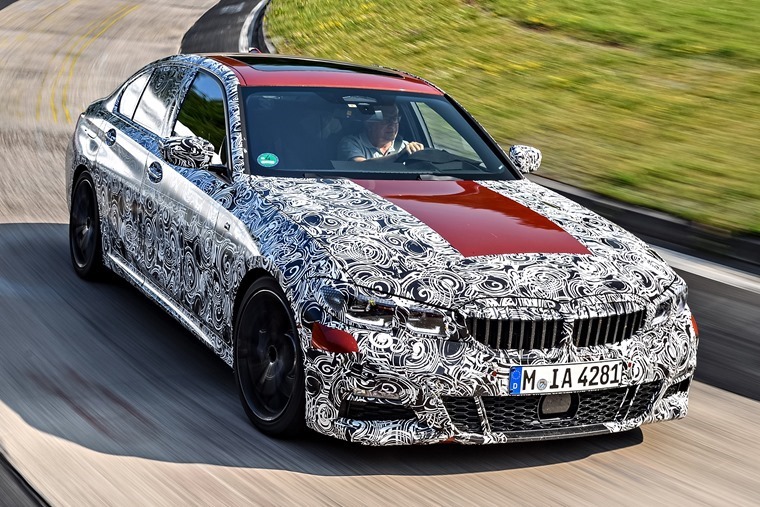 The all-new BMW 3 Series underwent dynamic testing at the Nurburgring this week, ahead of its reveal at the upcoming Paris Motor Show. The whole development process of the seventh generation saloon has been geared towards enhanced sporty flair, and from what we’ve heard so far it sounds like its achieved exactly that. Don’t shoot the messenger but we’re getting close to back-to-school, so we’ve refreshed our top five seven-seater’s for the school run article. If your main concern is bragging rights and looking the best on the school run, we’d probably opt for the Audi Q7. 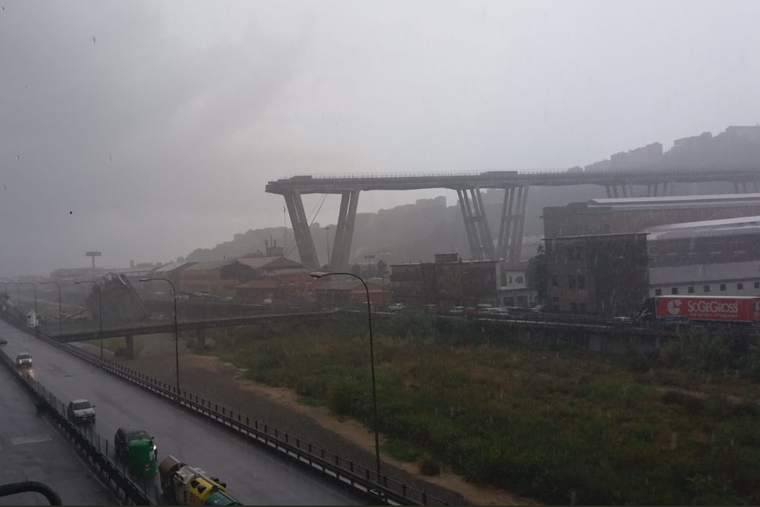 Perhaps the biggest news this week was the horrific collapse of a bridge in Genoa, Italy which sent vehicles about 300 feet into “a heap of rubble below”, and so far has seen at least 35 people declared dead. The bridge sits 295 feet high and runs just over half a mile, with the section of the bridge which collapsed spanning over 650 feet. Our thoughts go out to all affected. That's not the only exciting thing to happen on the other side of the pond this week as a New Jersey dealership's Jeeps and Rams got swept away by a raging flood resulting in a mountain of soaked and bashed-up trucks and SUVs. It's beginning to feel like the end times a little bit innit? 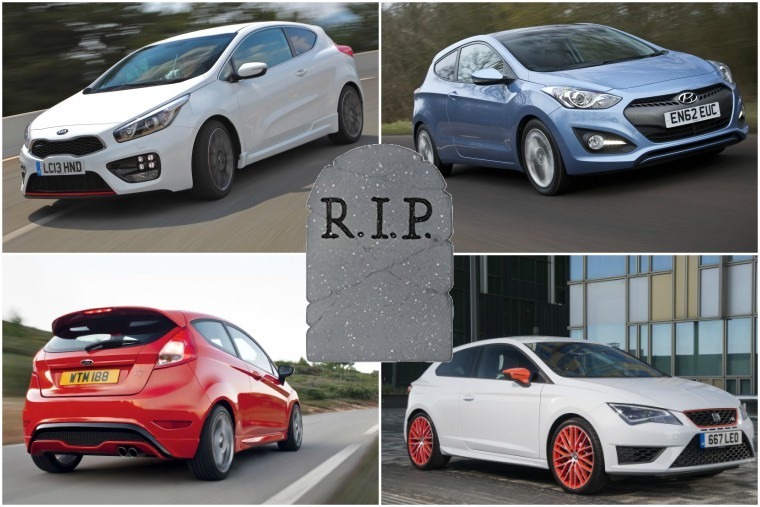 We’ve made no bones about the fact we think low deposit leasing is the future of the industry and key to convincing more people to lease. When the Mercedes-Benz X-Class came along last year, Mercedes heralded it as the world’s first truly premium pick-up truck. 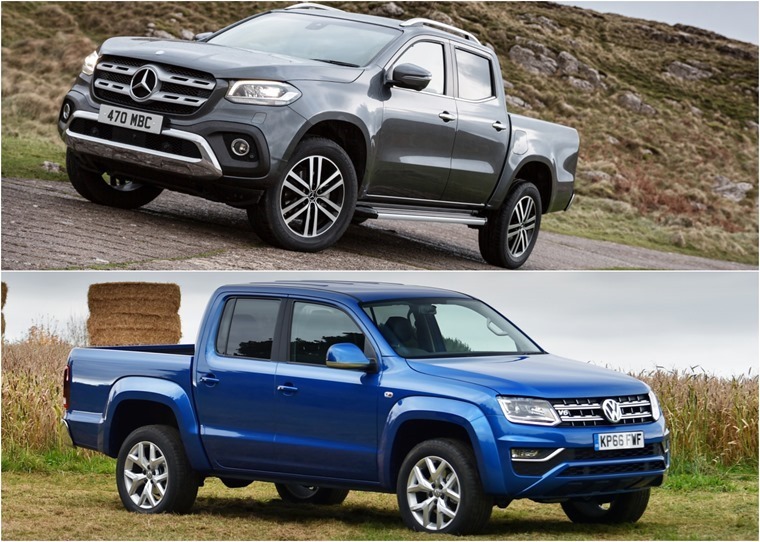 But while that three-pointed badge on the grille of a truck is always a sign of a quality product, was it really the first premium pick-up? We recently put the great pretender head-to-head with the Volkswagen Amarok to see which really has bragging rights. 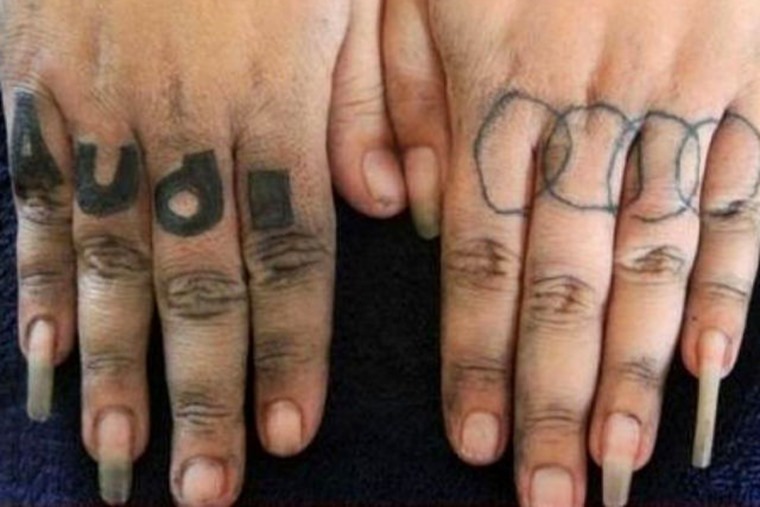 This left me going down a dark inky rabbit hole to discover some of the best and worst. Check them out here.